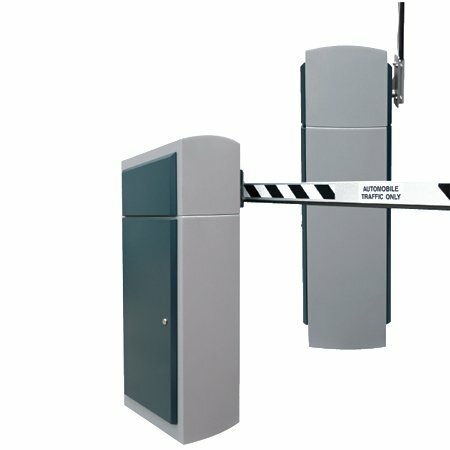 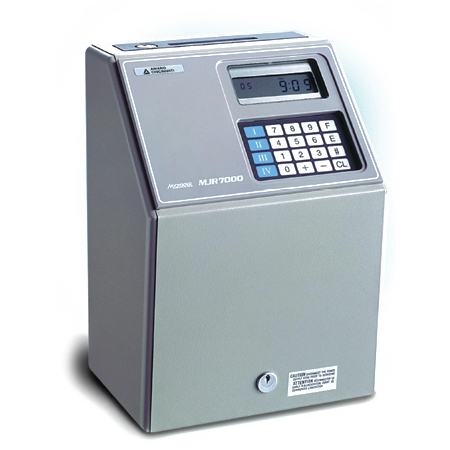 The TCX-45 Atomic Time Recorder automatically synchronizes to the NIST (National Institute of Standards and Technology) Atomic Clock via wireless radio signals. 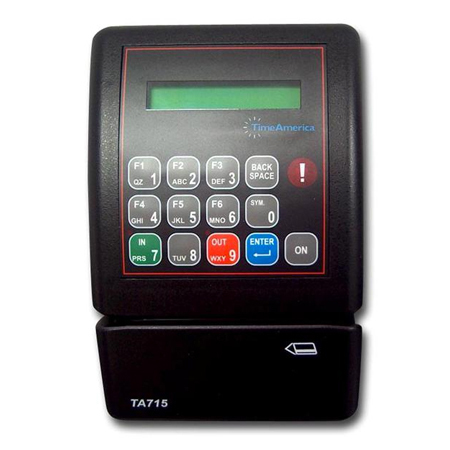 The TCX-45 automatically adjusts for Daylight Savings Time while providing unparalleled accuracy with a quartz clock. 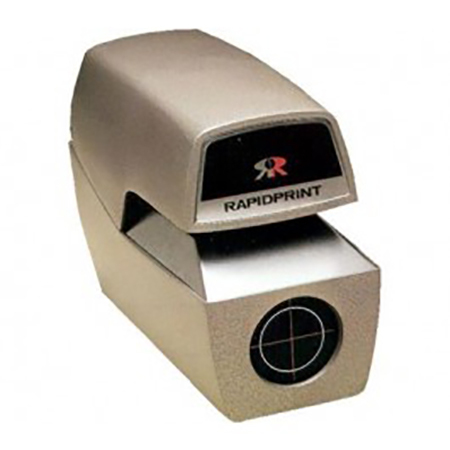 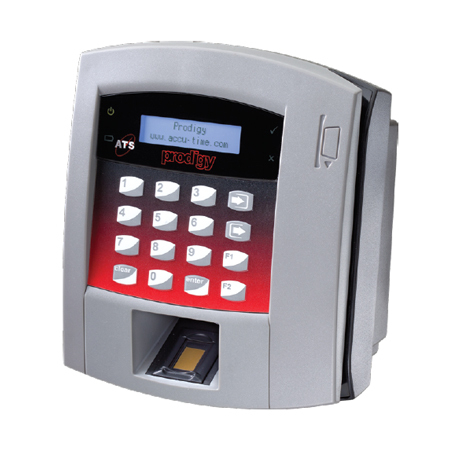 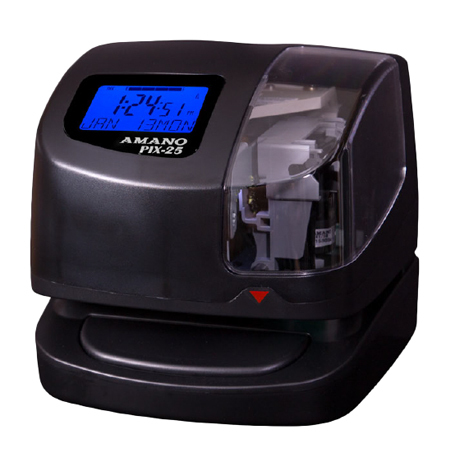 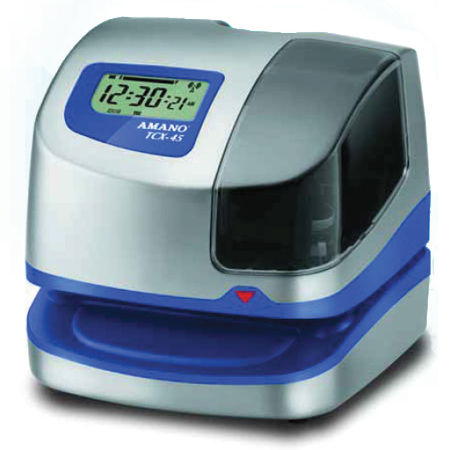 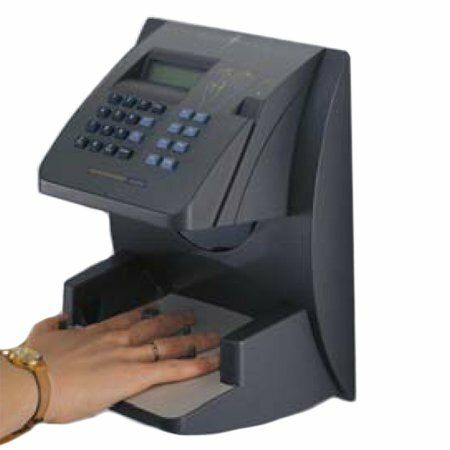 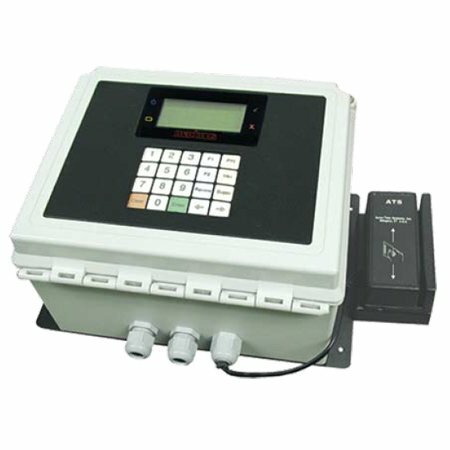 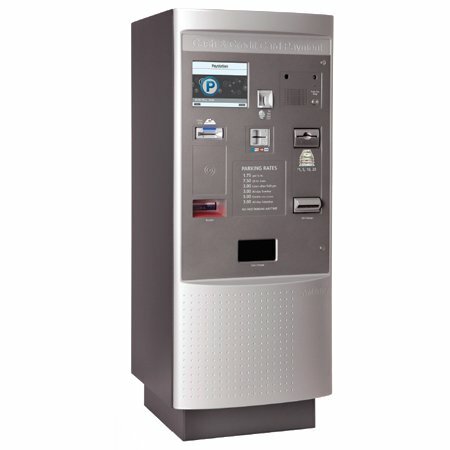 In addition, it is an economical job cost payroll recorder and fully functional time and date stamp.